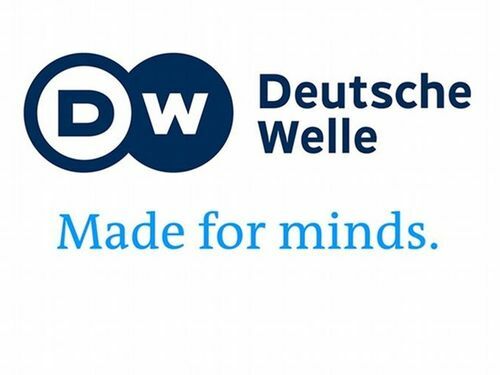 Deutsche Welle Akademie is now accepting applications for its master’s scholarships, as part of its International Media Studies program (IMS) in Bonn, Germany. Students who successfully complete the four-semester program will be awarded a Master of Arts degree. The program offers a mix of research, lectures and practical experience and combines these disciplines: media and development, journalism, communications and media management. Young journalists, media managers, and other communication professionals can apply for the program.